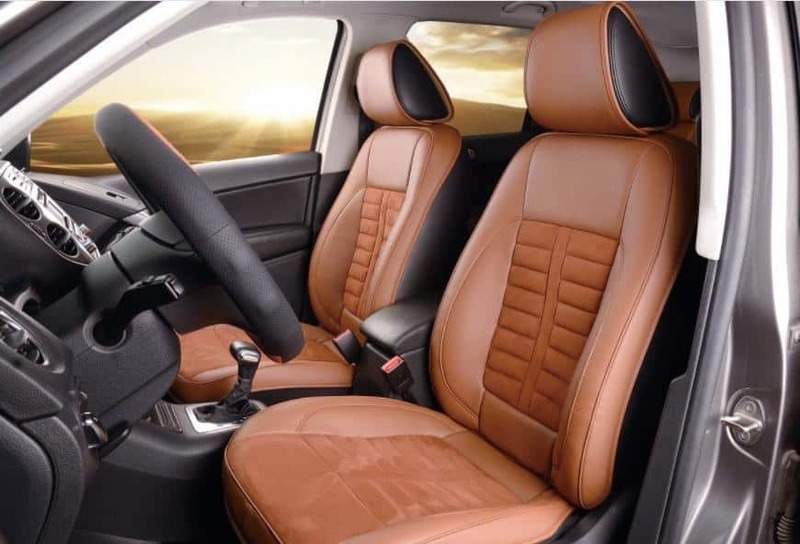 With a comprehensive leather make-over, you can add hundreds or thousands to the value of your car, attract more buyers and achieve the best possible price. Remove the barrier to sale and eliminate painful price knock-down negotiations before they start. Yes, leather protection is worth it and No, it doesn't have to cost the earth. 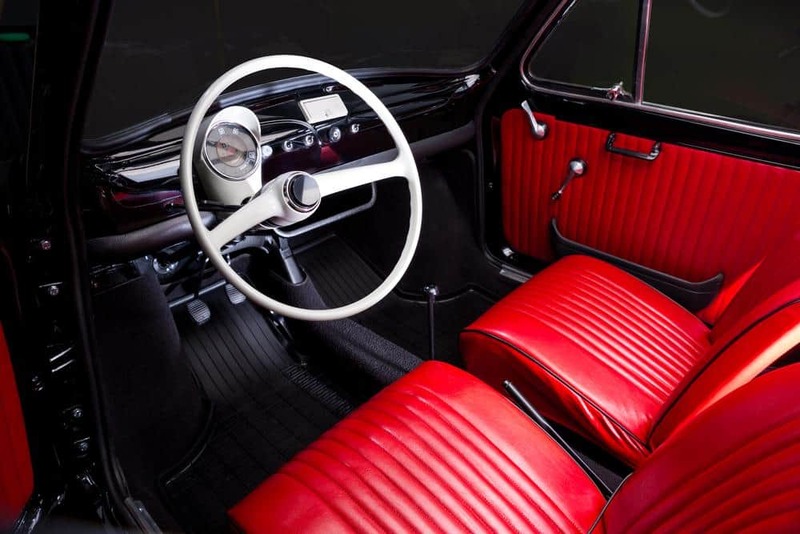 Delivering improved cleanability, resistance to soiling, stains and UV, plus water repellency, our leather protection treatment is packed with leather preserving goodness. Combining state-of-the-art science with organic waxes, this treatment is your best choice for your new car. 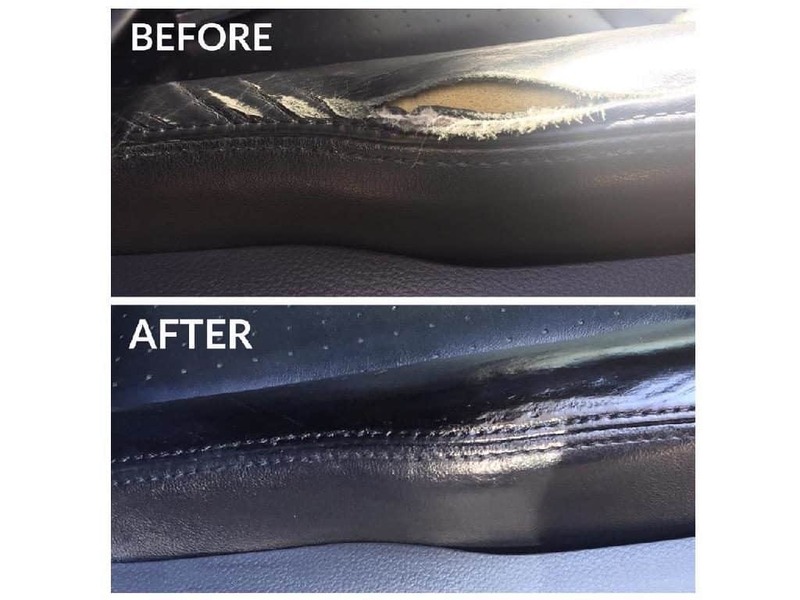 Have your car seats repaired while you're at work or relaxing at home. In just an hour or two, your leather can be thoroughly cleaned and any rips, scuffs and stains can be dramatically restored. On-site colour restorations produce extraordinary, hard-wearing results. Is your leather ripped? Using specialist techniques, we repair rips to prevent further deterioration. Enjoy your car the way you used to and don't let little imperfections compromise the value of your car when you take it to market. 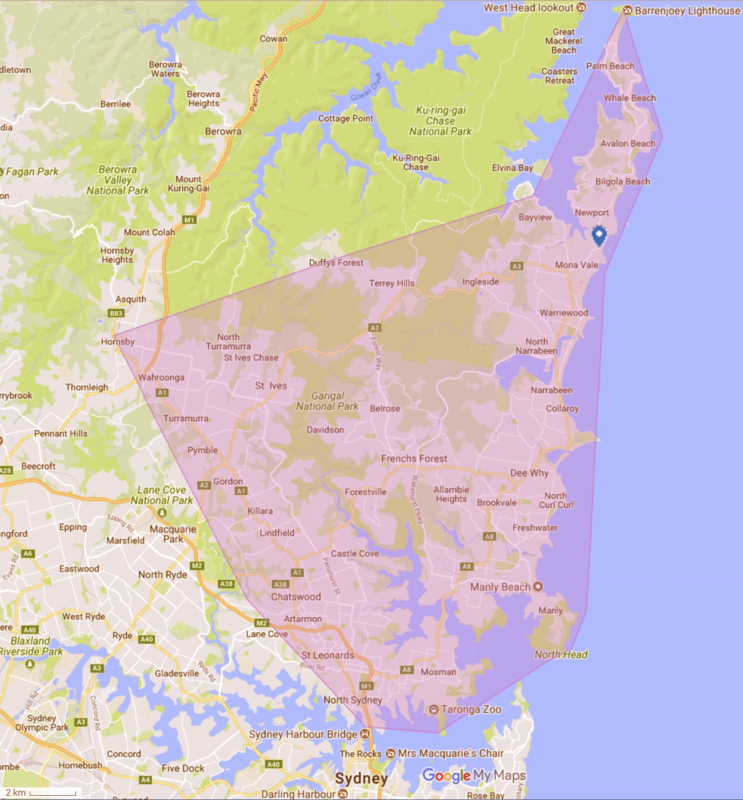 We service the northeastern suburbs of Sydney.